Tradebit merchants are proud to offer auto service repair manuals for your Jaguar XK - download your manual now! 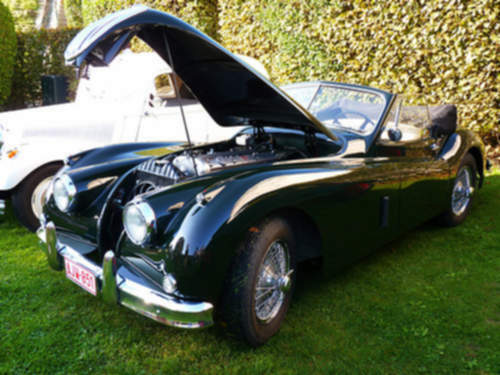 With cars such as the 304 horsepower, 2005 Jaguar S-Type and the 1948 XK8, Jaguar has created good cars for over 60+ years. Keep your XK in prime condition with a decent manual. If you are looking for auto manuals from Jaguar, you just might be able to find them at Tradebit. * BEST * 1954 1955 1956 1957 Jaguar Mark VII XK 120 & XK140 Factory Service / Repair / WORKSHOP Manual - PDF DOWNLOAD ! !